I'm a Brooklyn based digital project manager available to help with your project needs. I'm a graduate of the Thinkful Web Development Bootcamp. I also do content editing, freelance web development and non-IT projects. I'm a project management professional with experience directing projects, outlining timelines, establishing and adhering to budgets, and coordinating stakeholder participation. I utilize my project management background along with my web development skills to help direct the building of your website. I can also help coordinate other technical or creative projects and content editing. 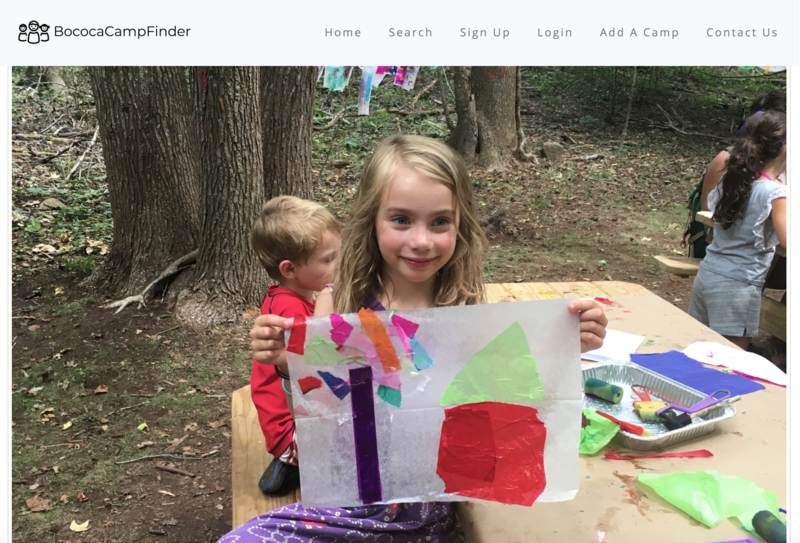 BococaCampFinder is a web app that helps parents find a summer camp for their child in the BoCoCa Neighborhoods of Brooklyn and surrounding areas. I created BococaCampFinder after talking with fellow mom friends and realizing the lack of a central place to find all the summer camps within their neighborhood. 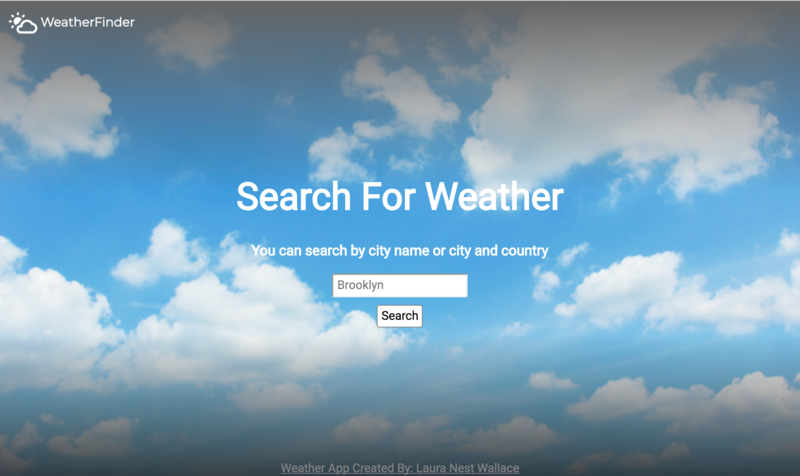 This is a weather app I built. You can search by city name or city and country. Each city results page background changes based on the actual current weather happening now in the city you selected. I developed this project using the OpenWeatherMap API. I designed and built this using HTML, CSS, JQuery and Node.js for the server. 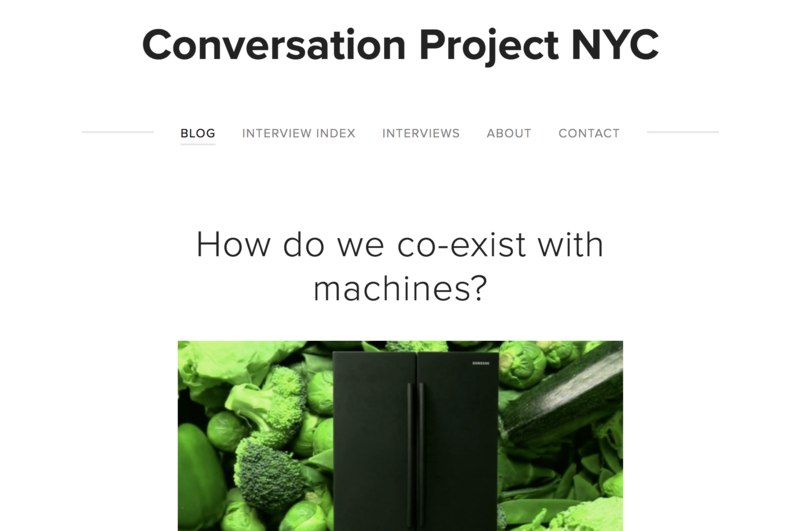 The Conversation Project is a series of interviews with influencers in the contemporary art world that examines connections between art, culture, and technology. I am the digital project manager. I designed, built and maintain the website and I also do content editing. Here is a sample project I worked on for an artist. Amazing is part of a conceptual art project and an ideological startup with headquarters in New York City. 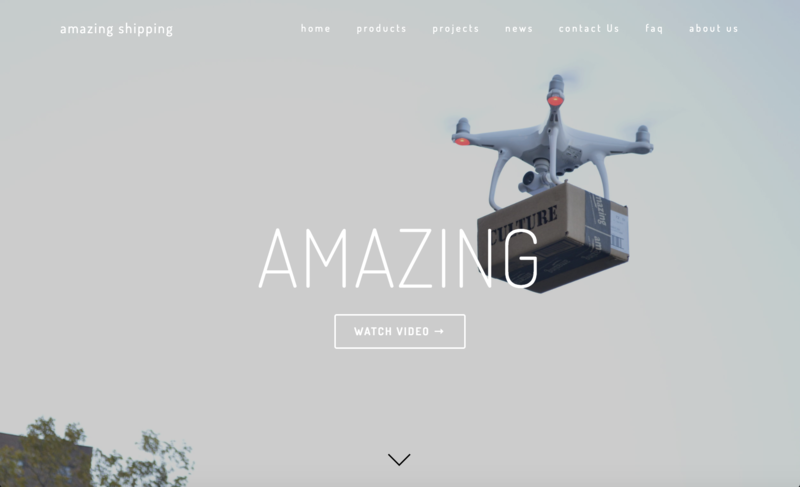 I coordinated the design and developed this website in coordination with the artist.